Jackall introduces more additions to their new lures for 2017. 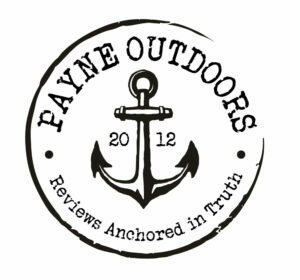 Whatever the type of fishing you prefer, chances are one of these new lures will be right up your alley. 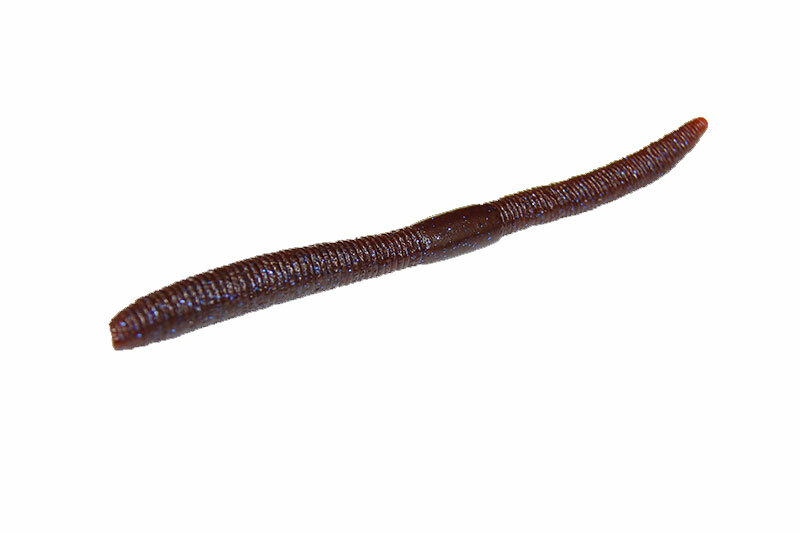 For neko rig finesse fishing, and designed with a high density formula allowing for long cast, Jackall Lures introduces its new Neko Flick plastic worms. Available in two size – 4.8- and 5.8-inches, the finesse-type baits have a thicker head than most other finesse-type plastics, enabling them to hold a nail weight and allowing anglers to modify the baits to their own fishing styles. As anglers have come to expect from Jackall, the Neko Flick baits are offered in wide assortment of fish-catching colors, including Prism Shad, Prism Gill, Cola Bluegill, green pumpkin pearl, watermelon pepper, green pumpkin pepper, green pumpkin candy, and watermelon red flake. The retail for $5.99 – the 4.8” size come with 10 per bag, the 5.8” come 8 per bag. 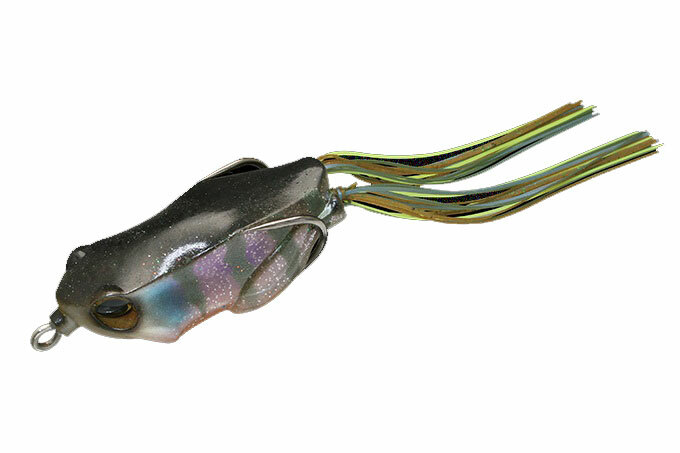 With design features making it the ideal frog bait to use in either open water or in thick cover, the new Kaera Frog from Jackall Lures is being introduced to North American bass anglers for first time at ICAST. At 2.2-inches and weight ½-ounces, the Kaera frog body shape and hoop position hides the point of the wide hooks to lessen snags, while providing exceptional hook-up ratios. With a flat surface side body, the Kaera pushes more water and stabilizes right away to entice big bass, and a water drain hole behind the body releases excess water during casts. The Kaera frogs are offered in six colors – green, red, Black Gill, white, Glitter Hasu and Glitter Bluegill. They retail for $9.99 (USD). Adding to both longer casts and attention grabbing retrieve action, the new Rerange jerkbaits feature Jackall’s new ‘TG Zero Friction’ weight transfer system. The tungsten weight inside each lure is 20-percent of its total weight, and is covered with fluororesin for smooth movement within the lure. 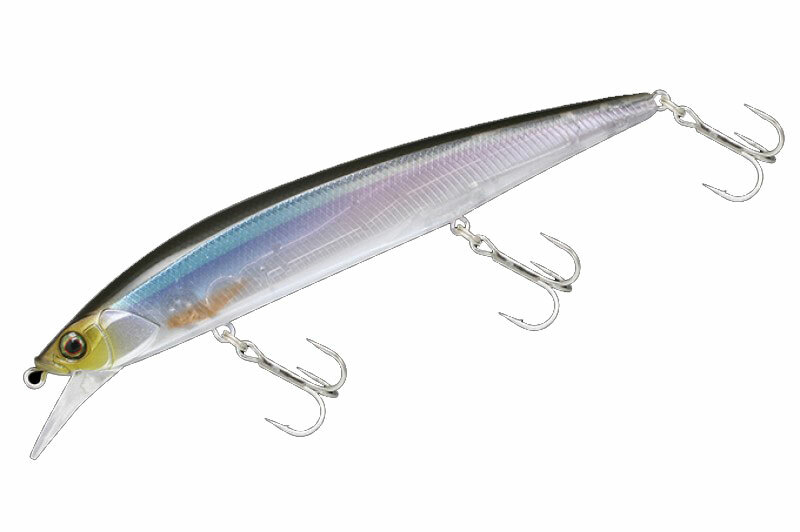 The Rerange jerkbaits are available in two sizes – the ½-ounce Rerange 110 at 4.3-inches, and the ¾-ounce Rerange 130 at 5.1-inches, and are offered in eight colors including Ghost Wakasagi, SG Threadfin shad, Secret Shad II, HL Silver Shad, HL Hasu, RT Holo Minnow and RT Minnow. Both sizes retail for $14.99 (USD).